It is withdrawn on the basis of the decision of the editorial board. The reason: multiple borrowings, the percentage of the original text 26% - below the level set by the editorial board. 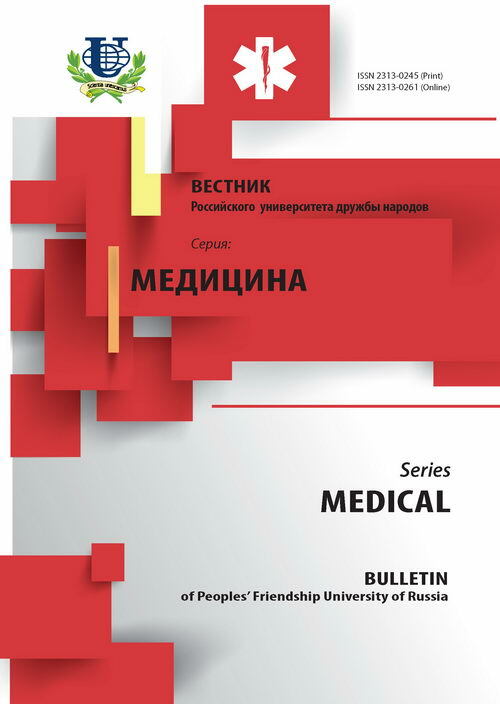 Objective: sociological analysis of adolescent health and development of recommendations for improving the social policy in the field of adolescent health of the Ryazan’ region. Methods: statistical, sociological and historical. 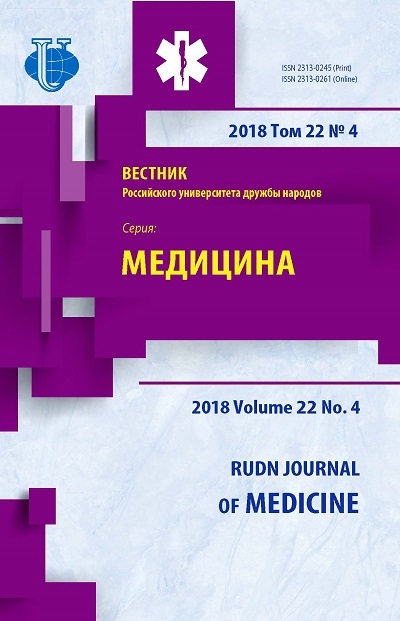 The results of analysis of official statistics indicate that at present in the Russian Federation in the Ryazan region observed adverse trends in the health status of adolescents, manifested in increasing as the primary incidence and prevalence of all major classes of disease. Conclusions: the sharp decline in living standards of many families, the overloaded educational programs, the weakening of the activities of the social protection system has significantly worsened the situation of children, the possibility of the family and the state for their livelihood, development and socialization. These negative processes, first of all, affected the state of children and adolescents, increasing their morbidity. morbidity, adolescent health, healthy lifestyles, social policy. Copyright (c) 2016 Афонина Н.А.